The Friends is an entirely not-for-profit organisation that relies on donations from members to enable us to continue our work in the Rec, for the local community. The children's paddling pool is well past its designed life and badly needs rebuilding/replacement. 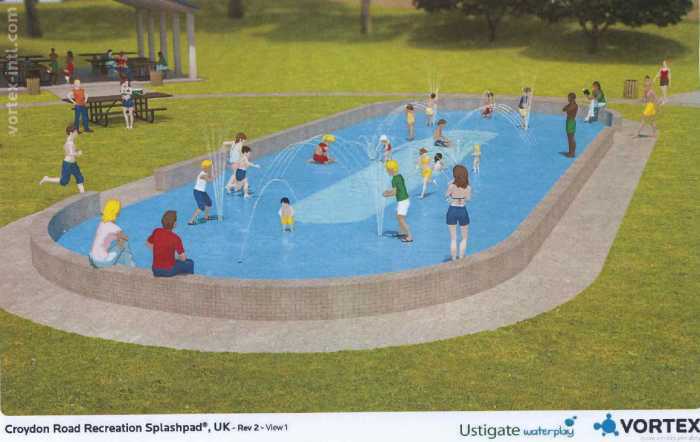 This is the only local paddling pool in the district and is extremely popular in the summer months. It has continued to be repaired as necessary over the past few years, however the current facility is costly to maintain and has reached a point where ongoing maintenance of the deteriorating structure is becoming uneconomical. We have opened a fund to accept donations towards a rebuild so please help us to retain this very popular facility if you possibly can.